Osmo Coding: introduces your children to coding in an interactive fashion. It comes with physical blocks that can be snapped together to create commands and solve problems on your tablet. CodeGamer: a STEM kit that helps your children learn Arduino programming through games. Users can add sensors and write their own programs. 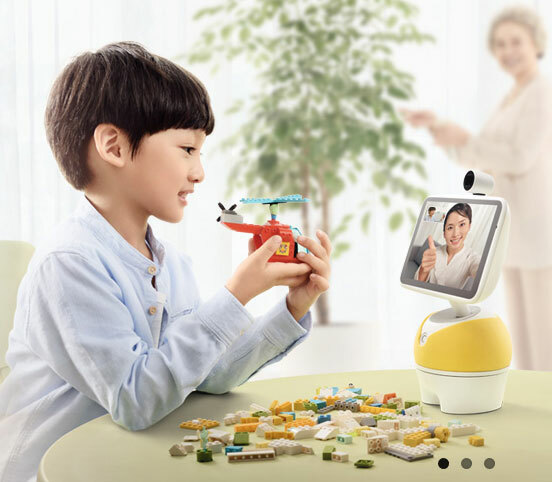 Coder MIP: a programmable robot for kids. It has a drag & drop interface for commands. The robot communicates through motion, sound, and LED lights. CoDrone: a programmable drone that gets kids familiar with the basics of coding. It comes with sensors and an on-board camera. Dash & Dot Robot Kit: these are cute robots that keep your children entertained and teach them the fundamentals of coding. They have sensors to hear sounds and detect objects. Itty Bitty City: a STEM kit with smart modules to teach coding. It comes with mCookie modules and sensors that have LEGO brackets. These modules are Arduino compatible. You can program this using a drag & drop interface. Have you tried any of these? We would love to know about your experience, so please share it here.